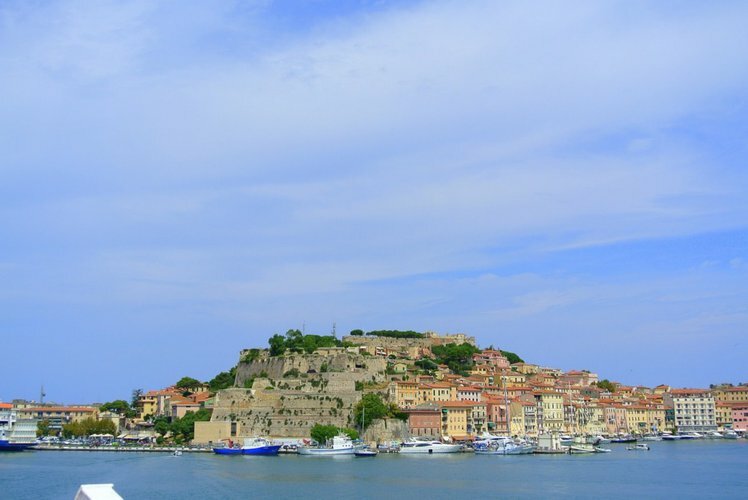 Everybody knows Elba Island as the famous place of exile for the French emperor Napoleon Bonaparte. But there’s more to it than that. Often compared to the Caribbean, the island is surrounded by stunningly clear blue sea, with white sandy beaches and majestic cliffs. Enjoy a sailing trip around this beautiful piece of Mediterranean paradise and don’t forget your scuba and snorkeling gear! The seabeds boast streams of colorful fish and marine life. 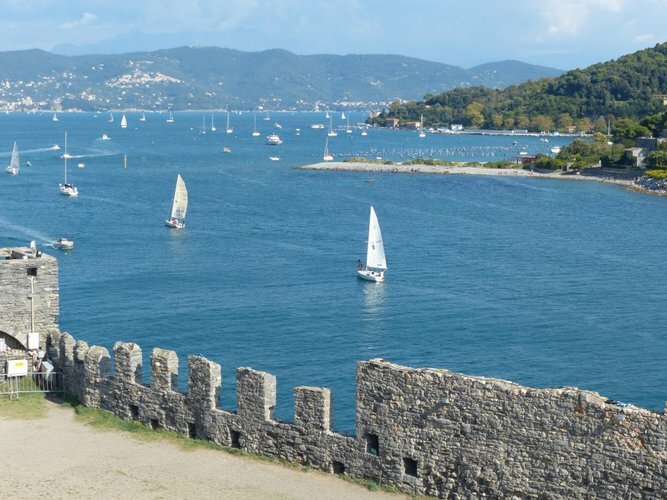 Plan a day cruise to Monte Argentario and anchor in one of the many secluded bays of the promontory, or enjoy the endless beaches of Giannella and La Feniglia that connect the peninsula to the mainland. Experience the eclectic mix of medieval and Renaissance towers and forts with modern cafes and restaurants. 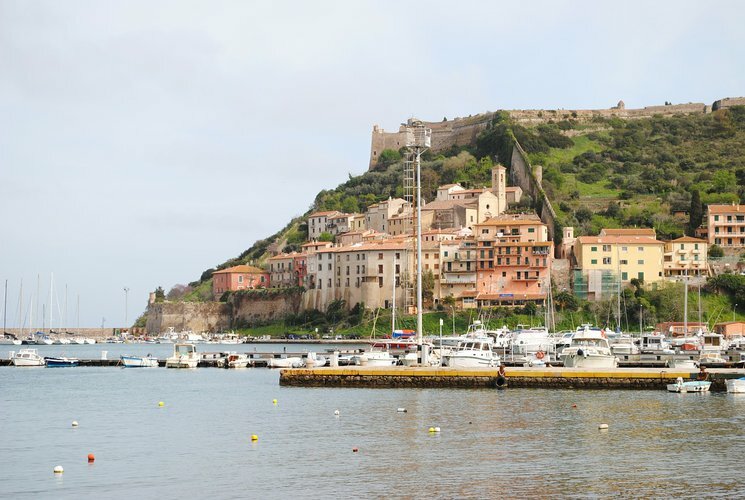 The two charming seaside towns of Porto Santo Stefano and Porto Ercole would also make a perfect stop for the night. Sailo’s local team of sailing enthusiasts are almost too excited about this hidden gem of Tuscany, too often overshadowed by Cinque Terre. 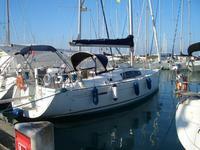 Stop for the night in Portovenere harbor and venture out to explore the town “carrugi” (alleys). The next day you can drop your anchor a few hundred yards away from the town, on the tiny island of Palmaria. Don't miss your chance to savor a wonderful seafood lunch at Ristorante Il Pozzale, looking over the Golfo dei Poeti (Poets’ gulf). Cinque Terre is an ingenious group of five age-old seaside villages, with colorful houses and vineyards clasped to gorgeous terraces. Each of them is a spectacular case of creativity and building skills of the local people, carefully protected as a Unesco Heritage site. 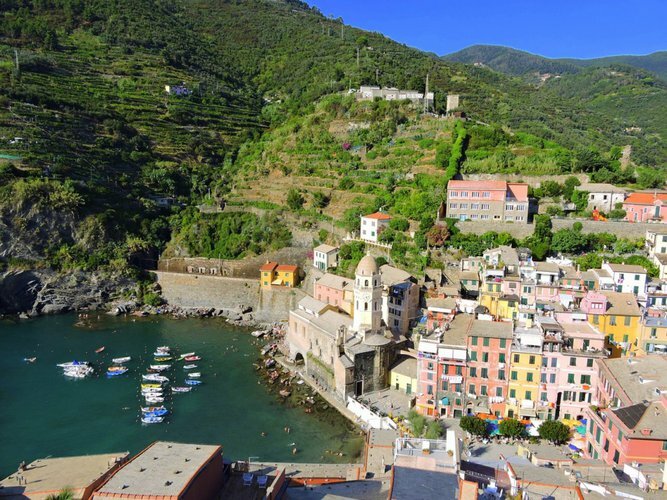 As part of your sailing trip to Cinque Terre, we recommend a stop in the lovely hamlet of Vernazza. 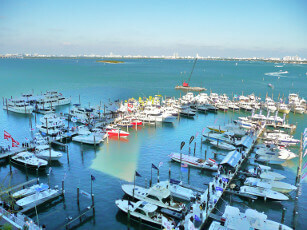 Dock your dinghy in the petite harbor and enjoy a fresh seafood lunch with a unique view. 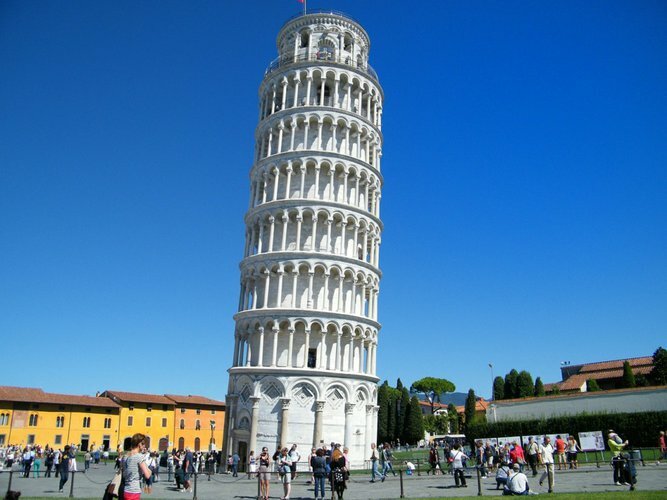 Your Italian sailing adventure would be not complete without a day trip to Pisa - home of the famous Leaning Tower. Your photo next to the 12th century “campanile” should be a must on your list of things to do in Cinque Terre and Tuscany, Italy. Dock your beautiful Sailo sailboat in Porto di Pisa, head to Piazza dei Miracoli and be prepared to be amazed by this incredible architectural “mistake” that has fascinated the world for centuries.